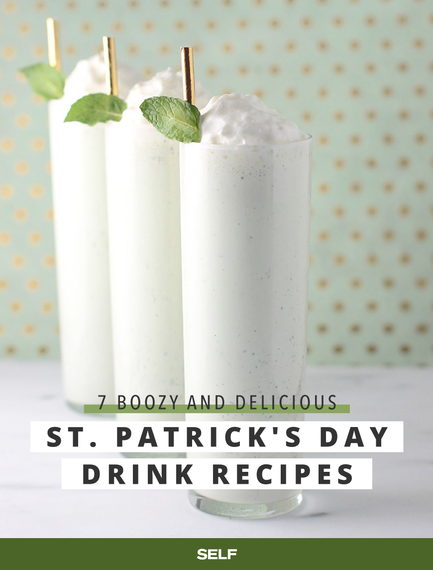 Boozy shamrock shakes, Guinness Jell-O shots, and much more. Not a big beer person? 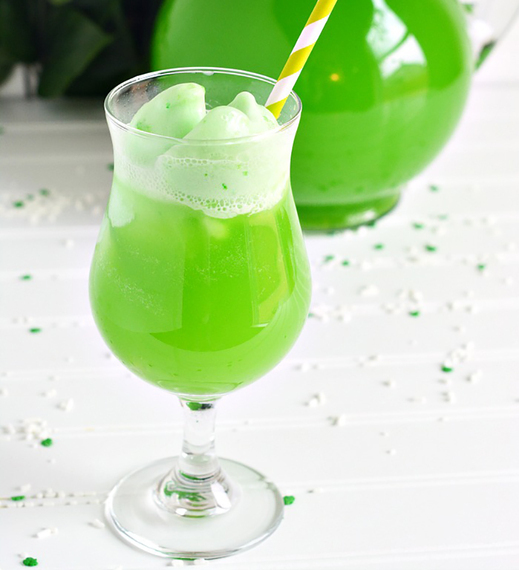 Thankfully, you totally don't have to be to enjoy all things St. Patrick's Day. 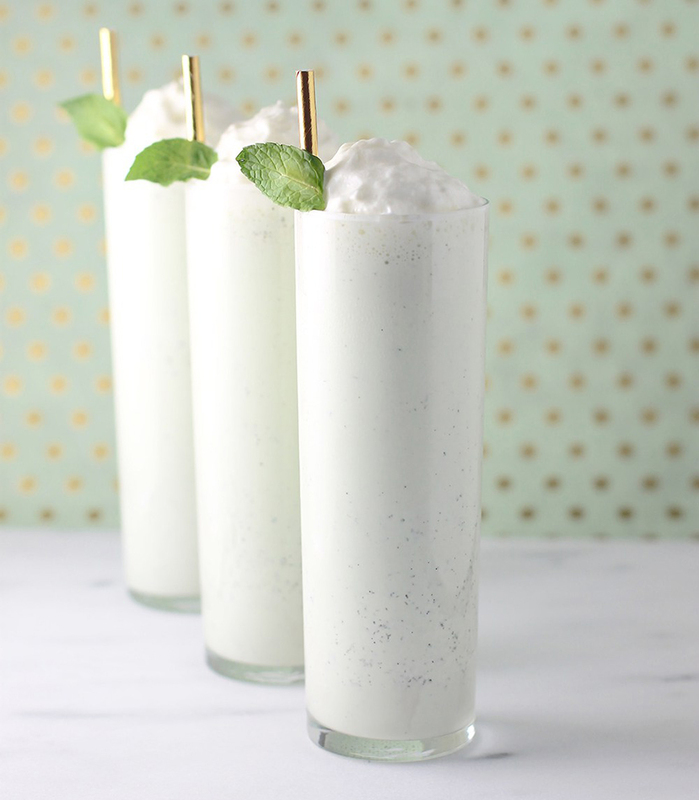 Consider treating yourself to one of these seven indulgent drinks from food bloggers with a love of all things green and minty. 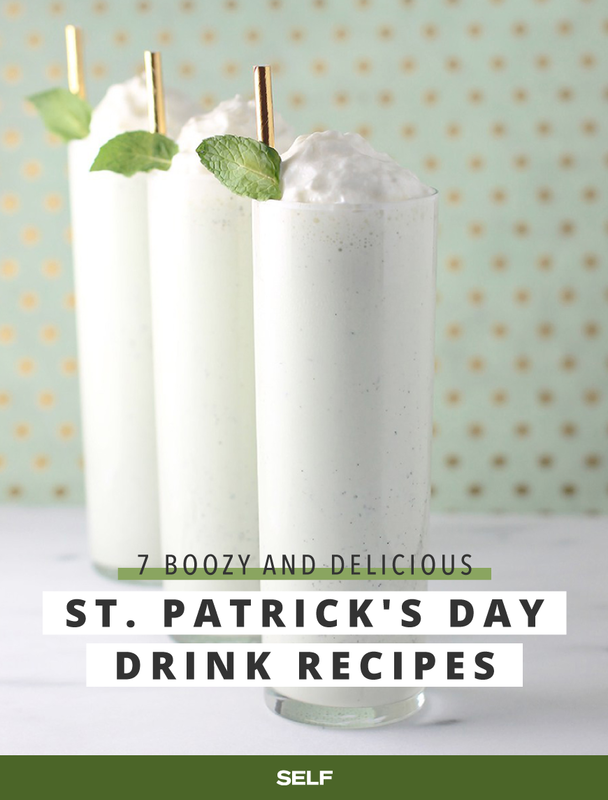 Drinks like blackberry whiskey sours, grown-up Shamrock shakes, and even Guinness-flavored Jell-O shots will help you channel the spirit of the Irish, and maybe even get a little lucky. They're delicious on March 17--and all year long. 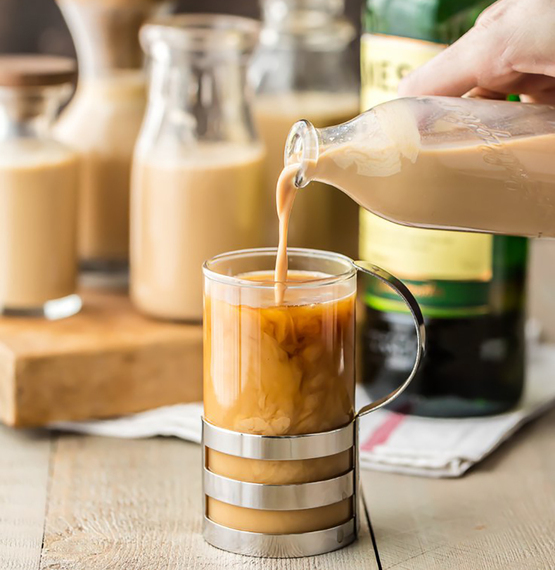 This silky coffee companion is easy to make and tastes way better than anything you'd find at a store. Get the recipe here. 2. 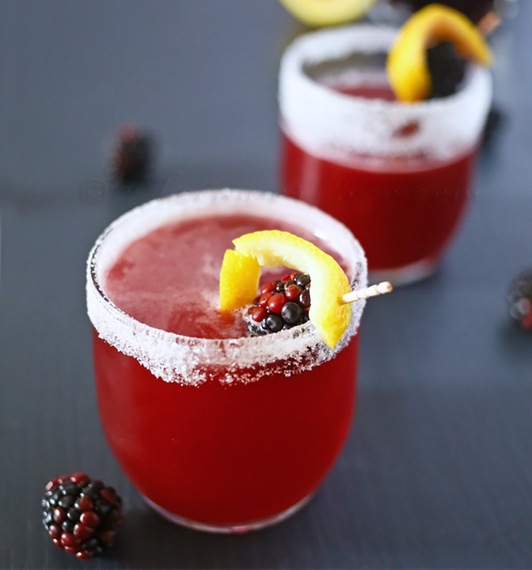 Blackberry Irish Whiskey Sour from Kleinworth & Co. Packed with two different kinds of booze--homemade blackberry brandy AND whiskey--this cocktail is not for the faint of heart. Get the recipe here. 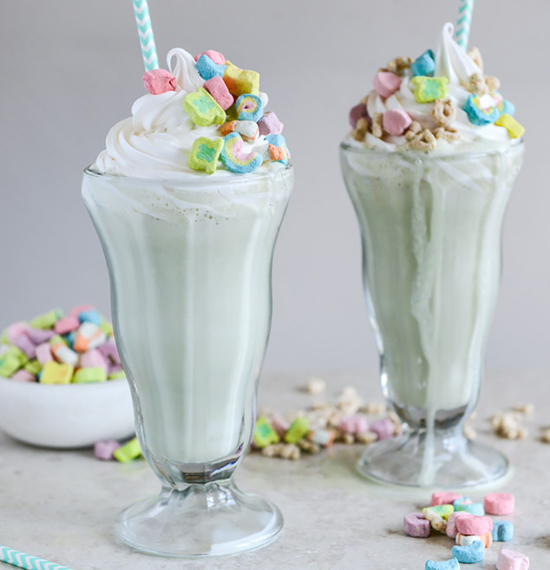 Trix may be for kids, but these Lucky Charm topped boozy milkshakes certainly aren't. Get the recipe here. This lime-flavored ice cream float-style punch is big enough for the whole party. Get the recipe here. Into Guinness, but can't handle a whole pint? 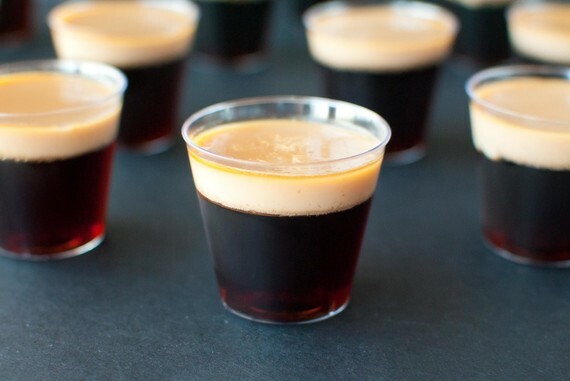 These mini-versions will get the job done nice and easy. Get the recipe here. 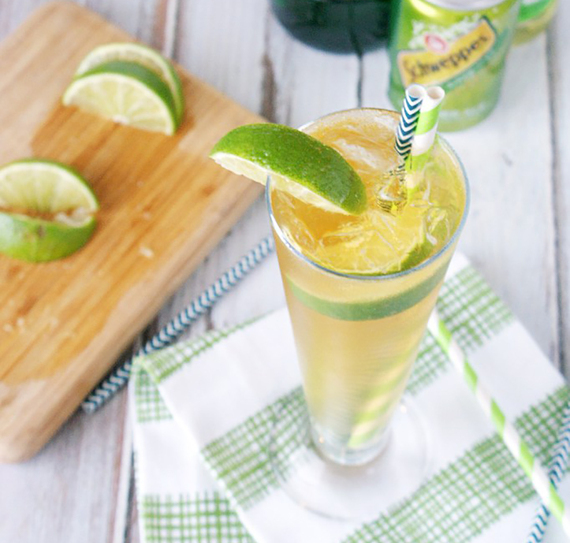 A little bit of lime gives this spin on a whiskey ginger an extra tang and a nice green pop of color. Get the recipe here. These liquor-topped milkshakes will bring all the leprechauns to the yard. Get the recipe here.